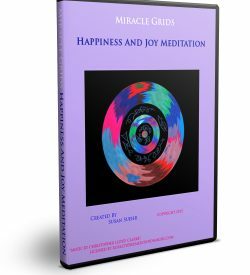 THETA BRAINWAVE ENTRAINMENT – Obtain a theta meditation state in minutes (like Tibetan monks) – Contain Theta Frequency, Binaural Beats and Theta Healing imagery – 2 Breakthrough meditations using stunning visuals, uplifting music and a relaxing soothing voice to guide you. 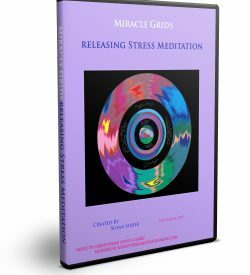 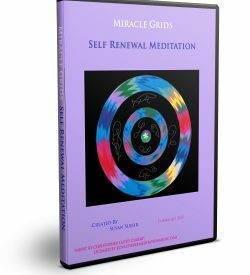 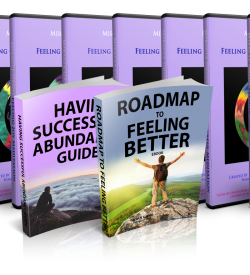 This is the 2nd in a series of Miracle Grids Mastery Series – Enjoy being transported with these relaxing and healing best guided meditation videos. 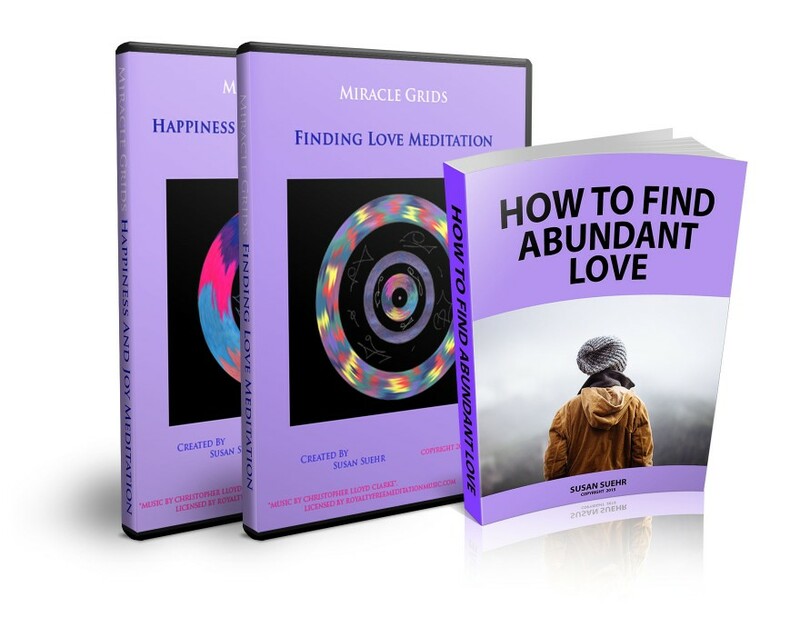 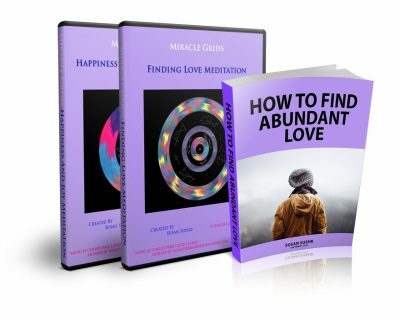 Want to know what people say about these meditations?